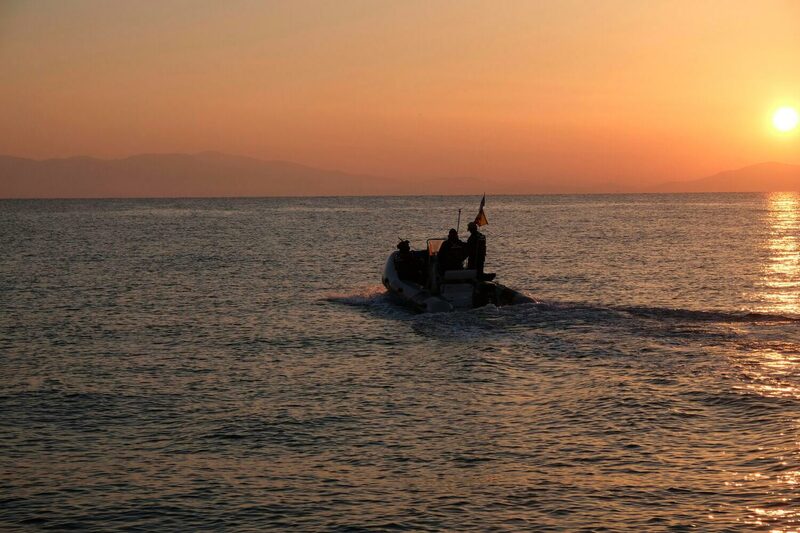 Not all of us can throw ourselves into the sea and save another human being from dying in the Mediterranean with our own hands. But professionals who do, who risk their lives voluntarily, also need a hand. Hands like those of Marga. 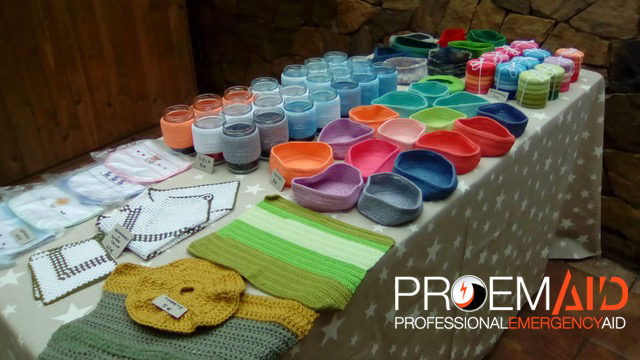 Marga lives in Mallorca and for years she has been working with artisans with whom she collaborates with PROEMAID. She is an example of what our volunteering is: the willingness to help. An anonymous help many times, but with such a big conviction, that is the engine of PROEMAID. We want to be your hands, you are our engine. Thank you Marga, and thanks to all the volunteers that you make us follow, every day.